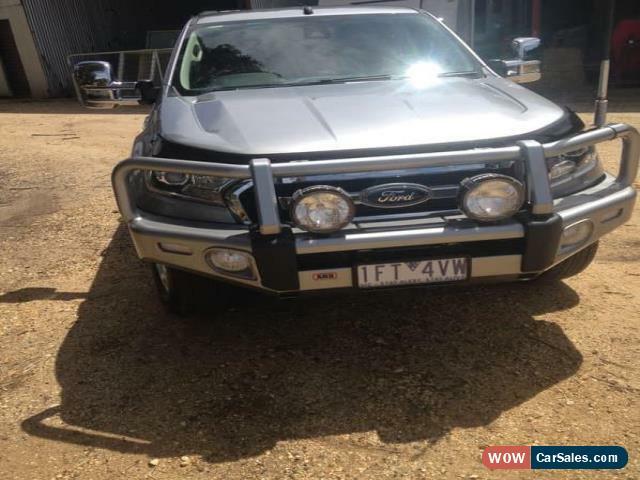 CONTACT ME AT : joelcapogna6px@vfemail.net Just two year old, in magnificent condition and comes with a host of extras ($15K of them) including color coded ARB bullbar and Ascent canopy, driving lights, UHF radio, dual battery, Anderson plug, electric brakes, dual Diesel Dog fuel filters. All ready to hit the road, all the hard work setting this vehicle up has been done. 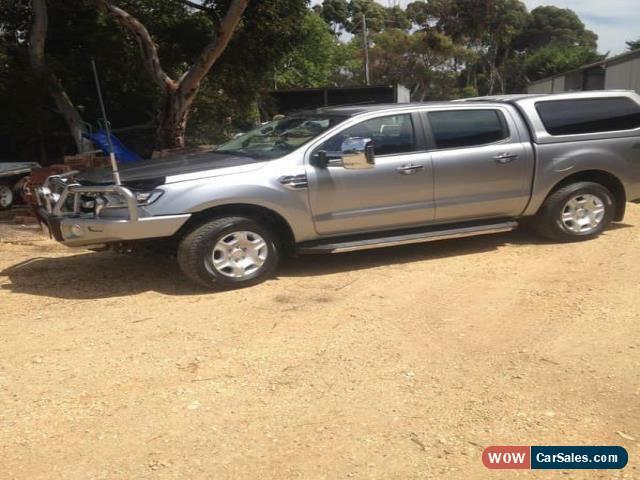 Perfect for a tradie or towing the boat or caravan! 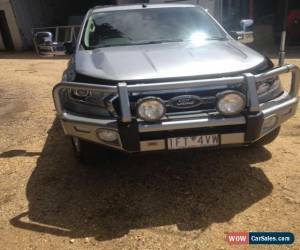 This 2015 Ford Ranger can move your entourage and gear all in style. It's been serviced on a regular basis and mechanically it is in perfect order inside out. This vehicle has always been garaged. 21550 km on the clock only. Never been involved in an accident. Features: - Trailer sway control - 3500kg braked and 750kg unbraked towing capacity - Bedliner - Side steps - Satellite navigation (GPS) - Cargo tie down hooks/Rings OTHER FEATURES: It has bluetooth connectivity, cruise control and 17" alloy wheels. Answer calls listen to music using the multi-function steering wheel. This Ford Ranger has memory card reader, hill descent control (HDC) and iPod connectivity. Front fog lights. This car has driver airbag, front & rear power windows, rain sensor wipers and rear parking sensors. This car has leather steering wheel. This car has hill holder. Keep yourself at a safe distance with ABS brakes. The registration is paid for the next 8 months until October of this year. $54,900 or nearest offer. Will come with a complete roadworthy certificate. 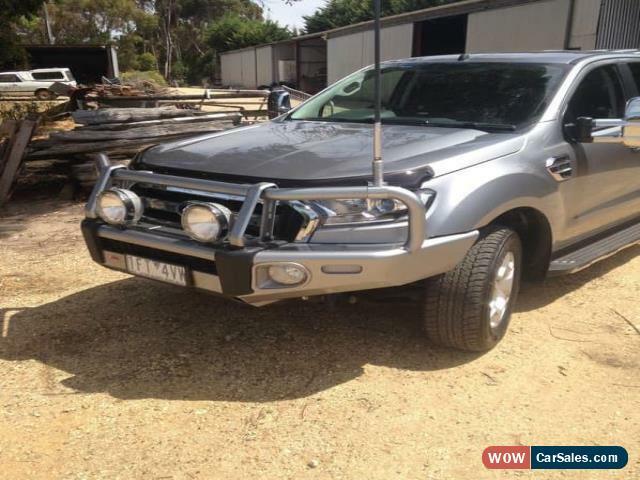 It has 3500kg braked and 750kg unbraked towing capacity. This car has 6 airbags fitted for your safety with an ANCAP safety rating of 5. Reason for selling this terrific vehicle are that we are upgrading to the new model and take advantage of a Ford Employee Package. Clearview mirrors are not included but can be negotiated in the price if required.